Happy New Years everyone! Traditionally, people set a series of resolutions that they hope to fulfill in the coming year. Have you made yours yet for 2017? Ask yourself, what are some goals you want to achieve this year? Perhaps you want to improve your organization skills, get in better shape by working out more, or eat healthier. Here are five new year’s resolutions you can put on your list and some products to help you achieve them. Make one of your goals this year to drink more water. Water will help refresh and hydrate you while also flushing out any toxins in your body. Keep more water around you with the Acqua Water Carafe by Blomus. 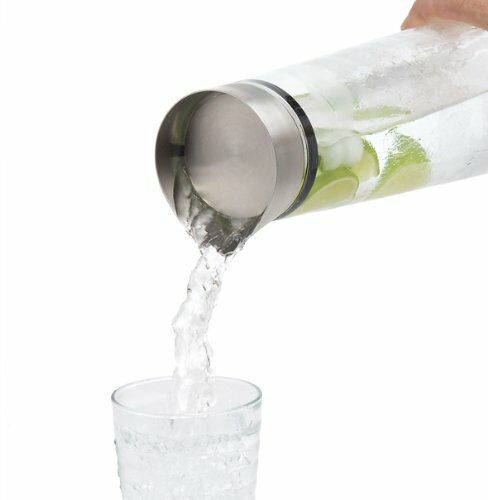 A stunningly gorgeous carafe that holds up to 1 liter of water. You’ll be glad to fill this up each and every morning before you leave for the day. The next resolution on your list can be to eat healthier. Smoothies are one such drink that can really help when you are watching those calories and trying to limit the fattening foods you typically eat. The Designer 725 Blender with Wild Side Jar will help you blend up all those fruits and veggies for a healthy alternative to those sugary drinks. 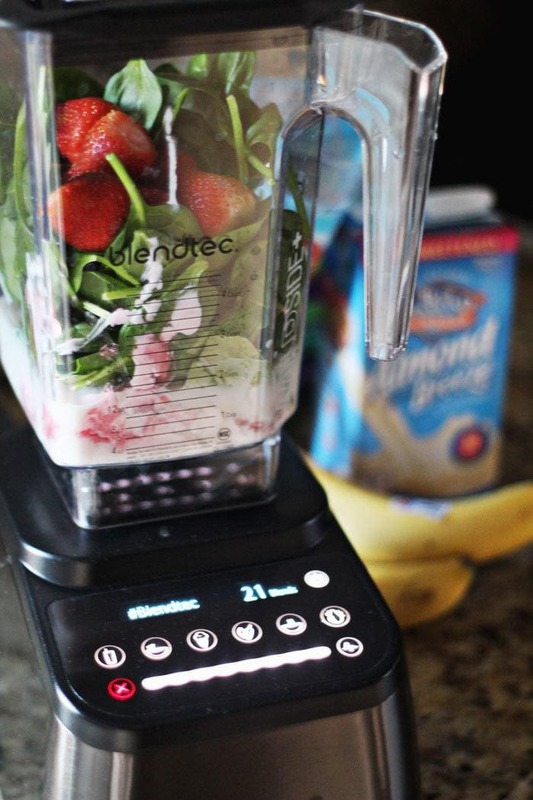 With its 3.8 horsepower motor, multi-speed pulse, and six programmed cycles for ultimate in blending technology, you’ll be making smoothies of all flavors in no time. It can also make soups, peanut butter, dressings, sauces and more! Are you the type of person who just can’t seem to keep organized? Is your desk or workspace at the office a cluttered mess of papers, folders, and writing instruments? Are you constantly losing things in that pile of stuff and can never find anything when you need it? Your next resolution this year should be to get more organized, and the MagNet Mesh Organizer will help do just the trick. This sleek and stylish desk organizer is magnetic, so you can either attach it to your metal desk, freeing up more room, or you can sit it on the desk’s surface. Put your files, paperwork and sticky notes in the larger compartments, and store your pens, pencils, or markers in the narrow slot and you’ll have everything you need neatly at your fingertips. With all the stresses of your daily life, make it a goal this year to take some time and just relax. Relaxation will help alleviate all that tension that has built up in you, making you feel refreshed and reinvigorated. Dedicate even a half hour each day to just sit back and unwind. The CINO Aromatherapy Burner will help bring some tranquility to your life. Add a tea light, pour some oils into the bowl, and light the wick, and allow the glows and scents wash over you. It’ll be like a spa for your home. What better way to relax? We are all guilty of it: spending too much time indoors on our computers, in front of the television, working for too many hours each day. A lot of us don’t get the luxury of spending enough time outdoors anymore. Gardening is a great hobby to get you outside and is also very therapeutic and relaxing being amongst nature and all your plants. The Blomus Aguo Stainless Steel Watering Can is designed to last and will look ultra sleek as you go about hydrating your garden. So put down that tablet for a few hours and pick up this great watering can, and get outside more this year!